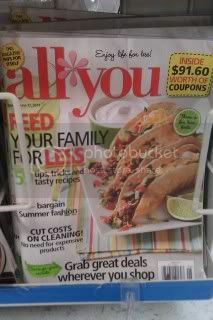 ALL YOU Magazine on Rollback- Get it today! Home shopping ALL YOU Magazine on Rollback- Get it today! I was at Walmart today. I went to grab my June All You Magazine and got a surprise! 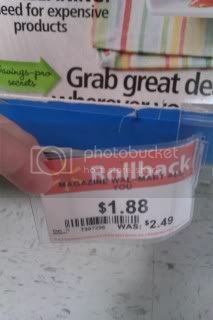 It was was on “rollback”! Right now it is $1.88!